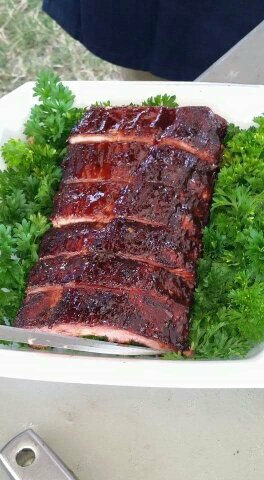 We are back with our famous award winning ribs! We will again serve 1/3 and 1/2 rack dinners with some great sides (TBD). Show up early, cause no matter how many we make we always seem to run out.